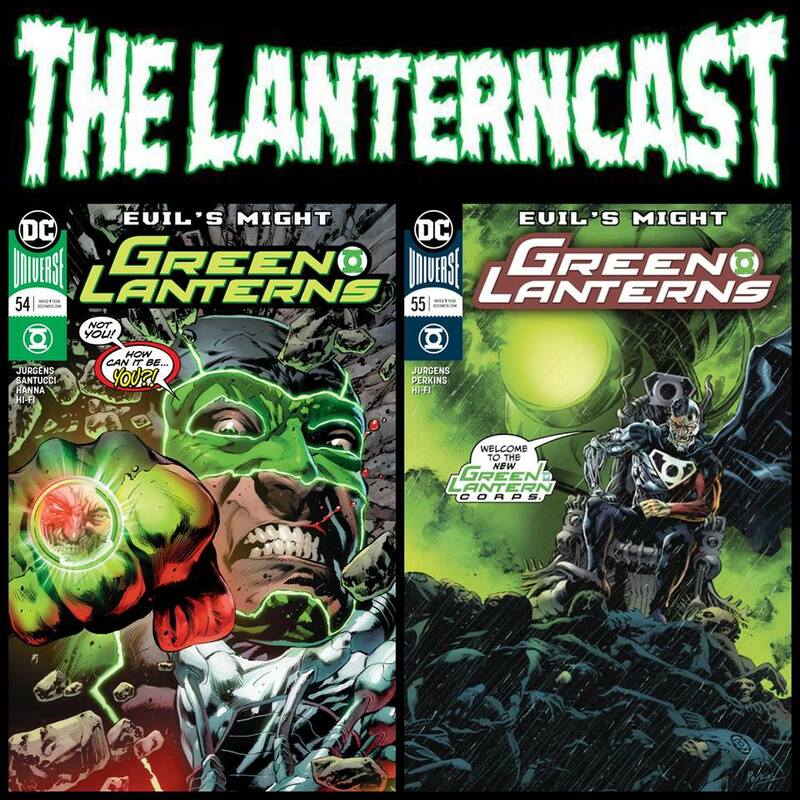 LanternCast Episode #337 – Green Lantern #47! We continue our look back to issues past, as we cover Green Lantern #47 (Volume Three)! Yes, this is that “great” Green Lantern/Green Arrow team up after Coast City blew up and before Hal went nuts! It doesn’t seem like a natural fit, does it? Just wait: it gets worse! We also talk some comic news and give our thoughts on the new “Creed II” trailer! Be sure to email us your thoughts or chime in on our voice-mail at 708-LANTERN! 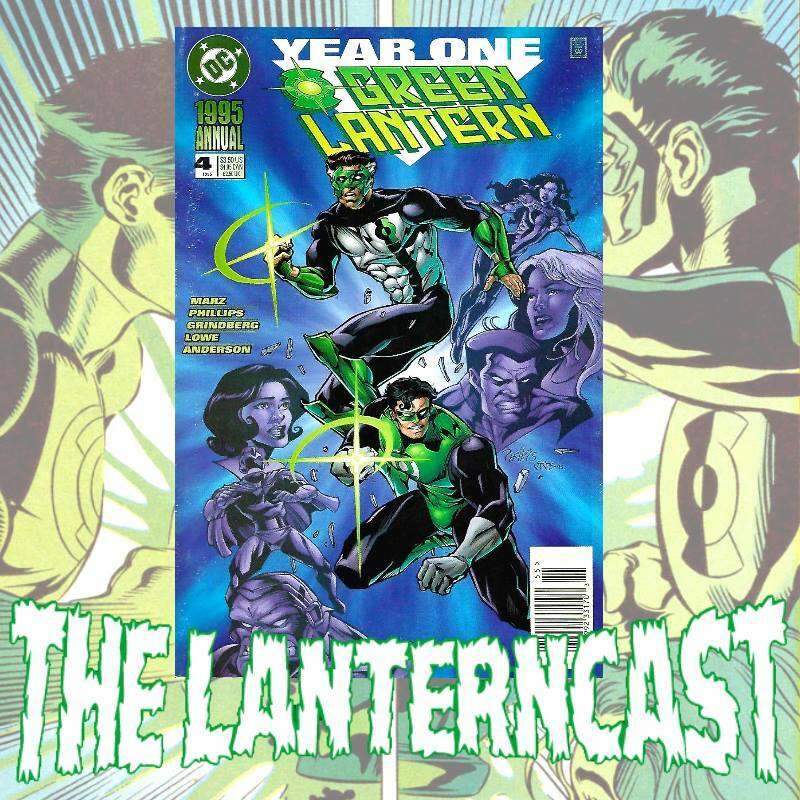 The boys journey back to the year 1995 as they FINALLY cover Green Lantern Annual #5! This “Year One” story has it all: Kyle, Parallax, Major Force, Carol Ferris and Invisible Destroyer! INVISIBLE DESTROYER??? Yeah, I said it. If you haven’t read this issue, sit back and enjoy the ride! Be sure to email us your thoughts or chime in on our voice-mail at 708-LANTERN! 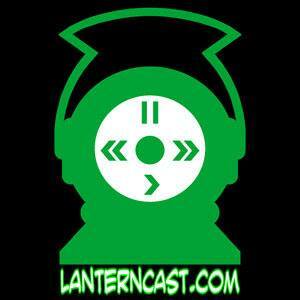 LanternCast Episode #334 – Pop Culture Hodgepodge! Chad and Mark travel all over the Pop Culture landscape, as they discuss everything from the new “Halloween” trailer to romantic comedies on Netflix, and everything in between! Including in this stream of consciousness episode are thoughts on the new photos from “Captain Marvel” and some interesting finds from the pages of Previews. 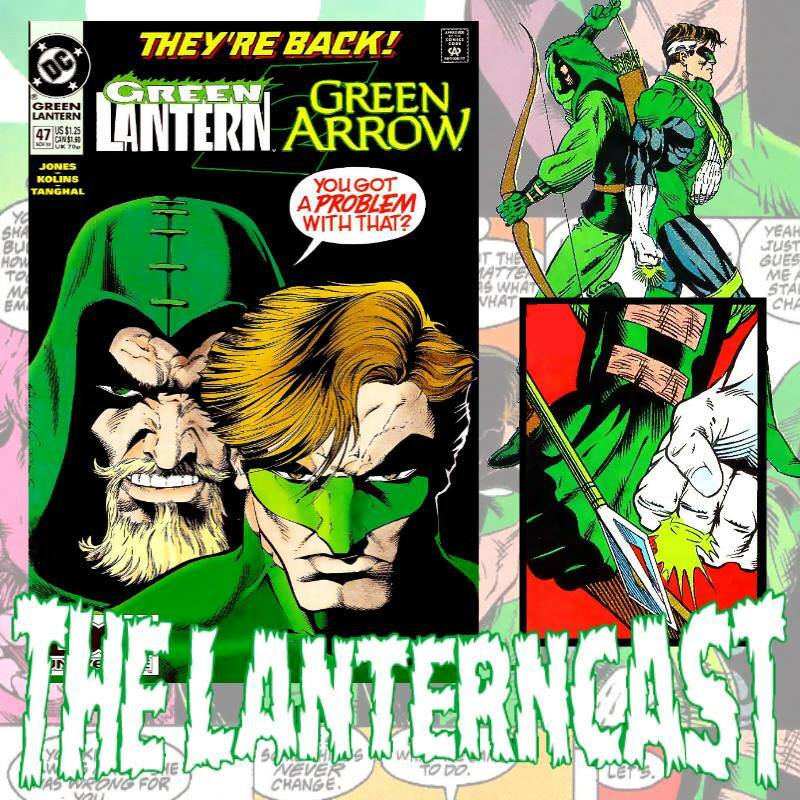 Oh, there is some actual Green Lantern talk too, plus we answer the question of “What is Chad Bokelman reading these days?” Be sure to email us your thoughts or chime in on our voice-mail at 708-LANTERN!